Most consumers have limited experience hiring contractors. We don't hire them often. On-line home service companies cannot be trusted to provide qualified leads. Most consumers do not perform extensive background checks. We hire based on price, personal compatibility, and dependability. Contractors can readily provide their license numbers. So let's start with some basic rules for hiring a contractor. Always check a a contractor's background, credentials, and references. Every state has a website you can search for a contractor's license, complaints, or violations. In Arizona, that site is www.azroc.gov. 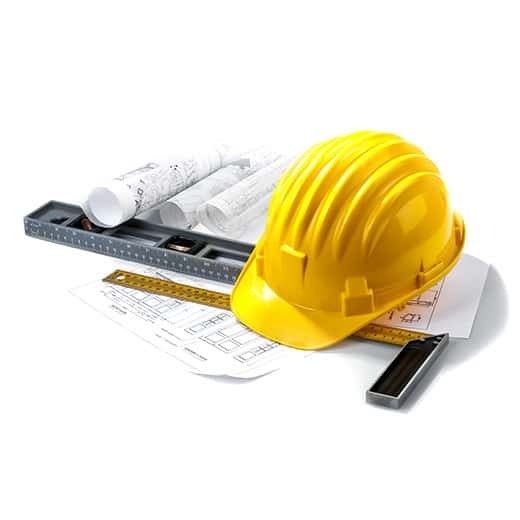 Considering the cost of most home improvement projects, do your due diligence and ask the right questions. Spend more time on this then you would researching the purchase of a new toaster. Now on to my story and why I'm publishing this site. 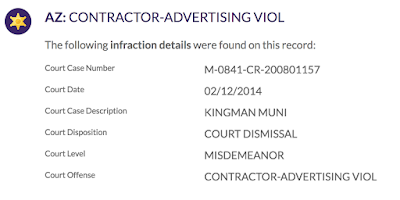 A CraftJack Ad with his arrest record. I had every reason to trust Mitch Cole was a licensed contractor. I searched for a contractor through Homeadvisors.com; a reputable company that boasts an extensive screening process on all leads. First mistake; they passed my information on to one of their affiliates without my knowledge or consent. 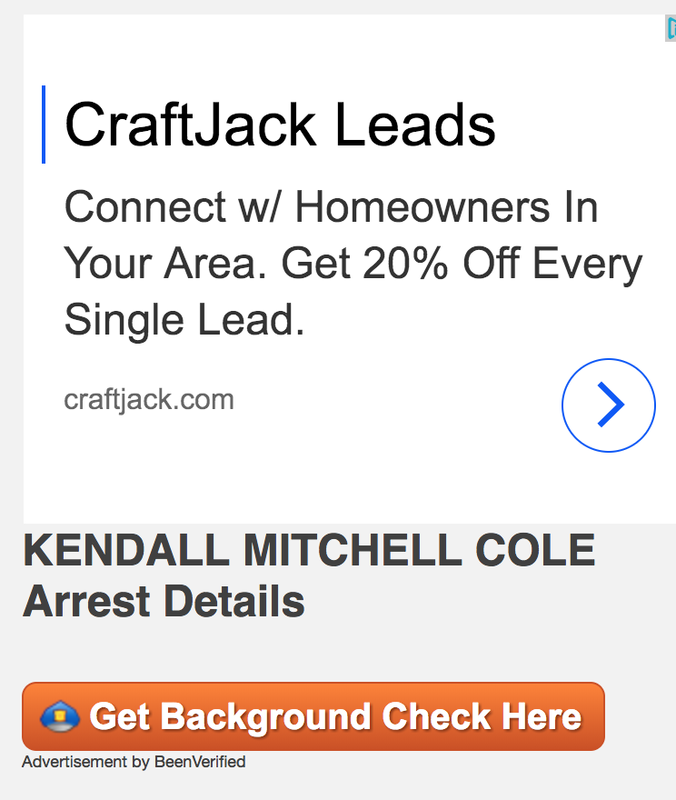 Craftjack.com doesn't work with consumers; it's a lead generator for contractors that verifies leads, not contractors. 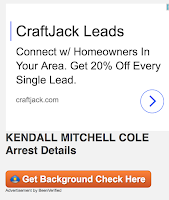 How ironic that a search for Kendall Mitchell Cole brings up a CraftJack advertisement with a link to check his arrest records. Little did I know he wasn't using his full name. An initial search yielded nothing. Still, there were a number of red flags I ignored. He had no business card ( getting them printed) and no website ( in progress). But he was affable, understood my needs, and bonded with me when he said he was from Chicago (not true). He was a smooth talker, had an answer for everything I questioned, and he gave me a huge headache ( my clue I'm dealing with a liar ). His office was located in one of those flexible office spaces where you can create the appearance of legitimacy. Workuity.com touts itself as a place to impress clients and network with other members. I made the mistake of trusting they did the obligatory background check. 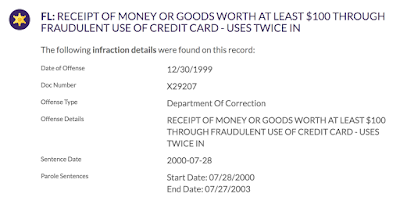 Flexible, month-to- month rentals are perfect fronts for con artists; even the most rudimentary check would have flagged him as a felon wanted for parole violations with multiple arrests for embezzlement, theft, burglary, fraud, and sexual assault. It's possible he scammed them too. I can't fault them for renting to him. 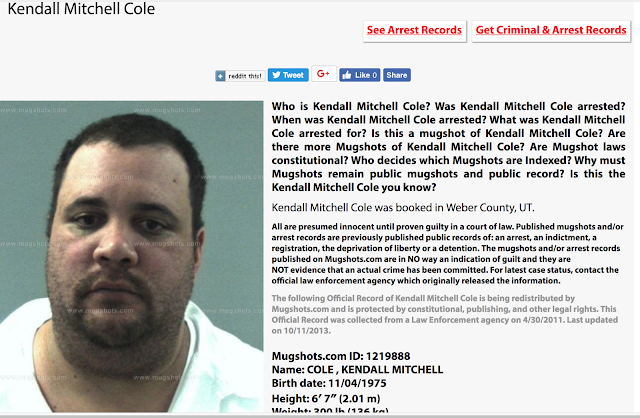 So, this site is for all the people who have been scammed by Mitch Cole aka Kendall Mitchell Cole dba Modern Renovations Projects or may be future targets. It's for anyone thinking of hiring a contractor who might learn from my mistakes. 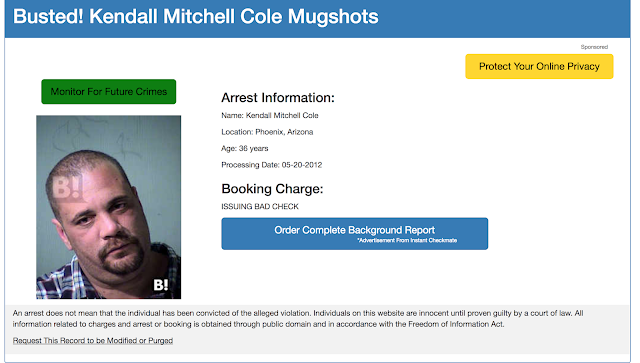 I'm posting all the arrest records I could find on him and I'm listing all his known aliases. Last I heard he was arrested again in Phoenix, AZ. I'd like believe my dogged tenacity helped authorities find and arrest him. I reported his parole violation to the Phoenix police weeks before he was picked up but his arrest is probably a happy accident. Contacting the Attorney General and the Better Business Bureau was a waste of time. If crime doesn't pay, honesty pays even less. Caveat emptor. Look before you leap. Blah blah blah. I lost very little primarily because he was too inept and I was a little smarter than him. Still, this little mistake could have cost me more than 70K and paying a mortgage on a house I wouldn't be able live in. It was a close call. I'm one of the lucky ones. 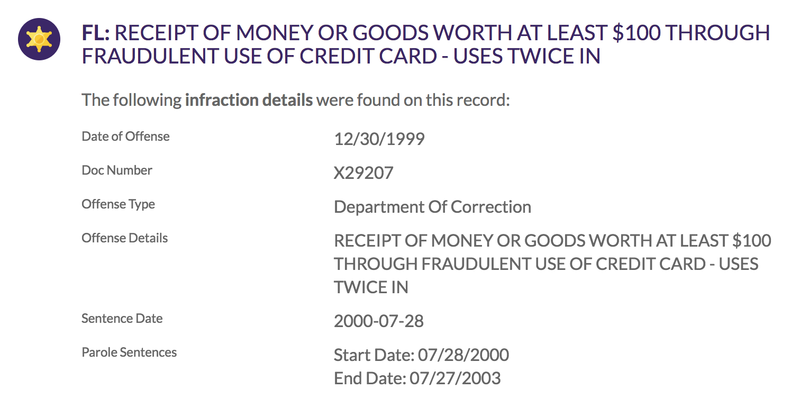 Many of his clients lost thousands of dollars. Some were senior citizens, some disabled, some both. His scams cross the country: Michigan, Florida, Utah Nevada, California, and Arizona. It is doubtful anyone will recoup their losses. 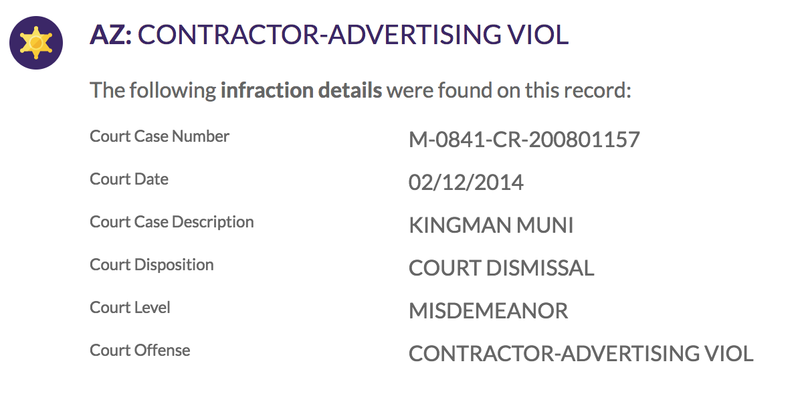 If this site saves one person from harm or helps extend his prison sentence, it will more than pay for my losses. I located this info with my own background search. I'm consolidating it here so no one else has to spend time locating it. If you have been scammed by Mitch Cole or Modern Renovations Projects in Arizona, contact www.azroc.gov and file a complaint. The list is growing. 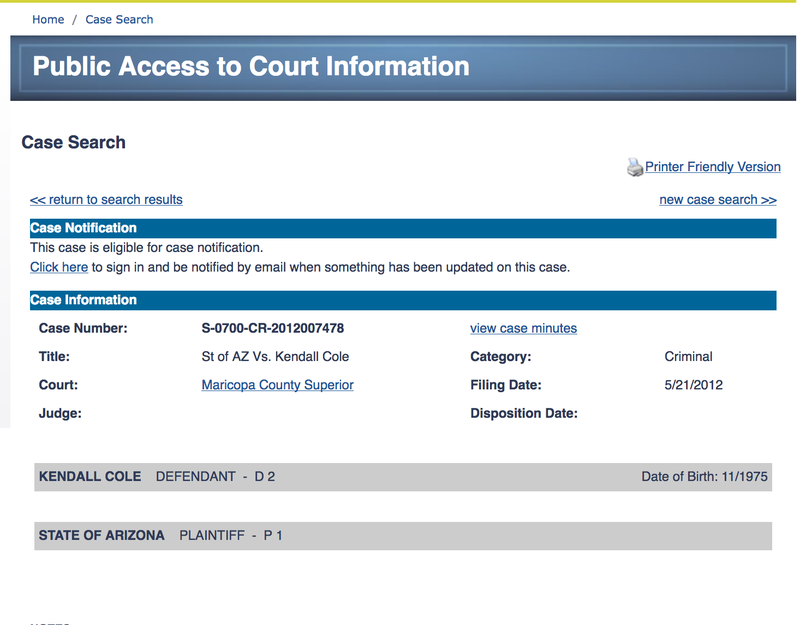 Cole was picked up in the Phoenix area by the U.S. Marshals Service and transported back to the California Department of Corrections. some time. It also seems Federal tax liens for failure to pay are no longer punishable either. Not sure how you found this out but you're obviously in the know about his whereabouts. 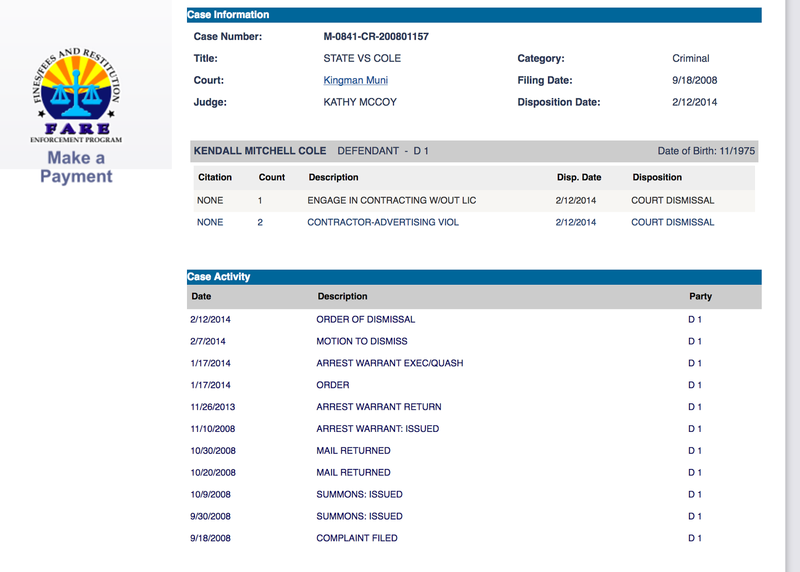 What needs to happen is charges need to be filed against him in Phoenix if he's returned here. How can we verify if this is true? I find it hard to believe they'd let him out when he continues to scam people. True enough about Kasey. She is complicit in his dealings. She accompanied him on all the meetings we had with him and seemed completely inept.